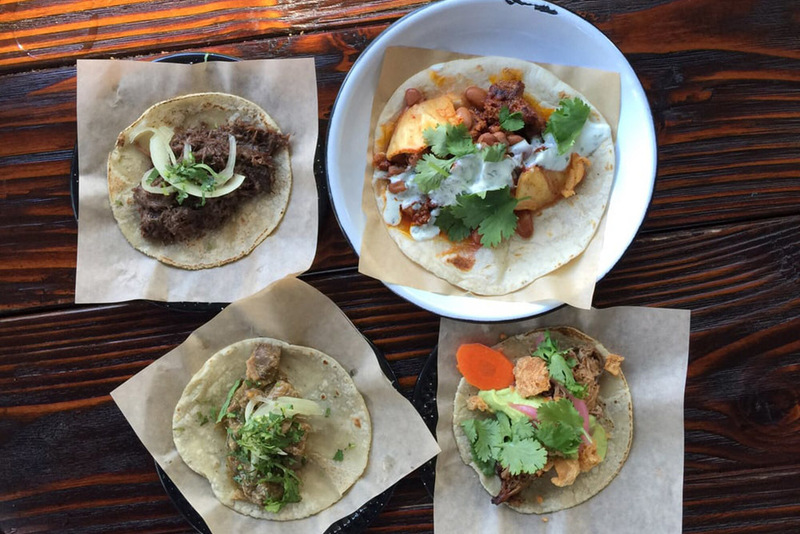 Who serves the best tacos in America? 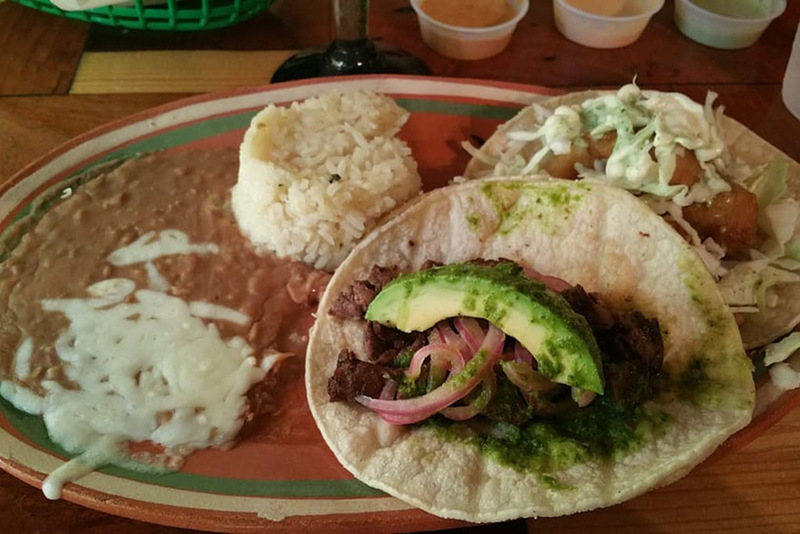 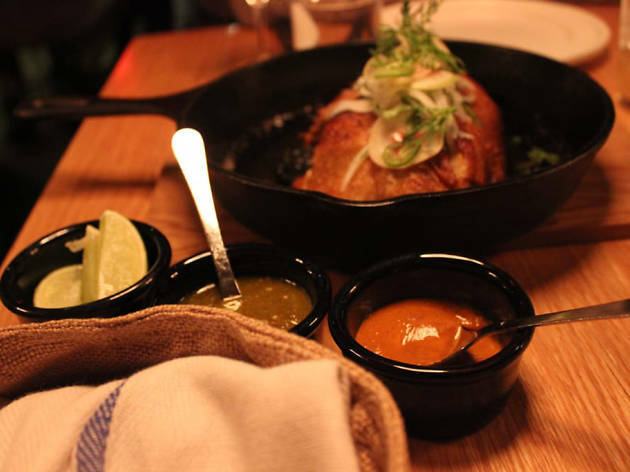 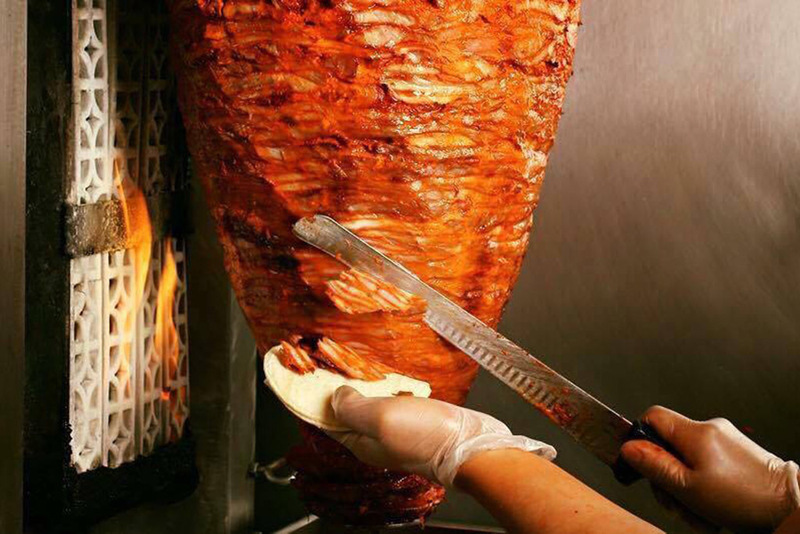 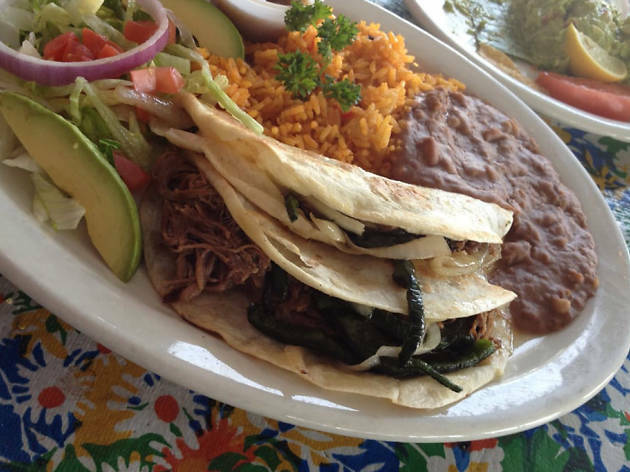 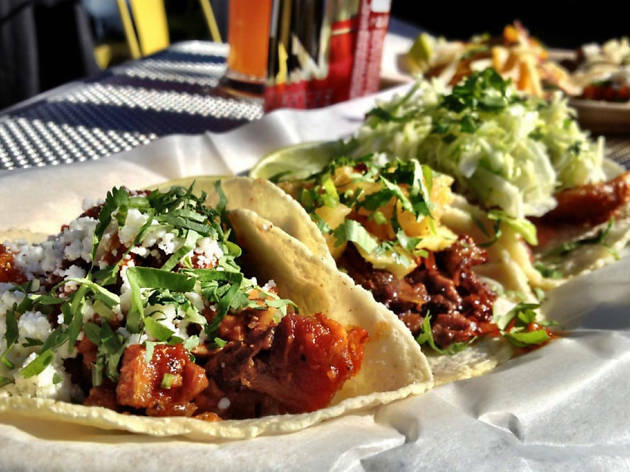 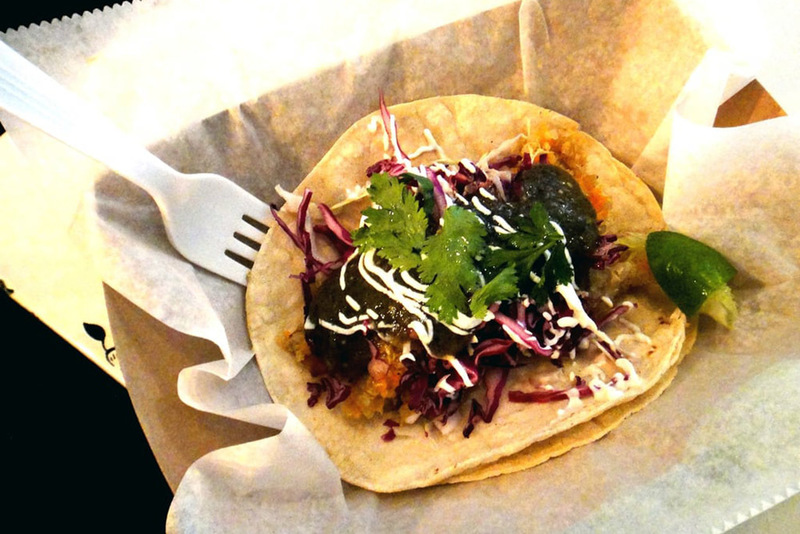 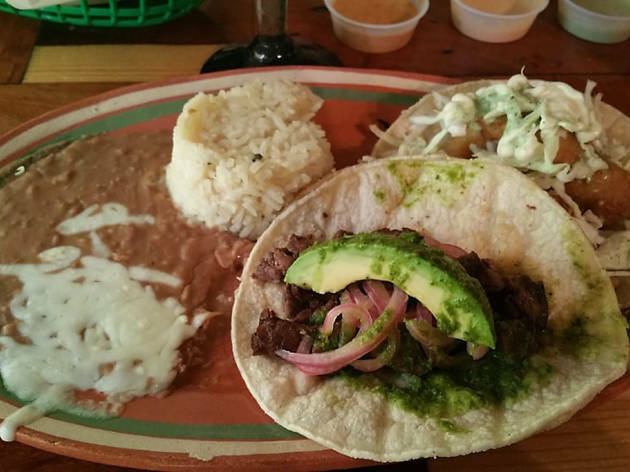 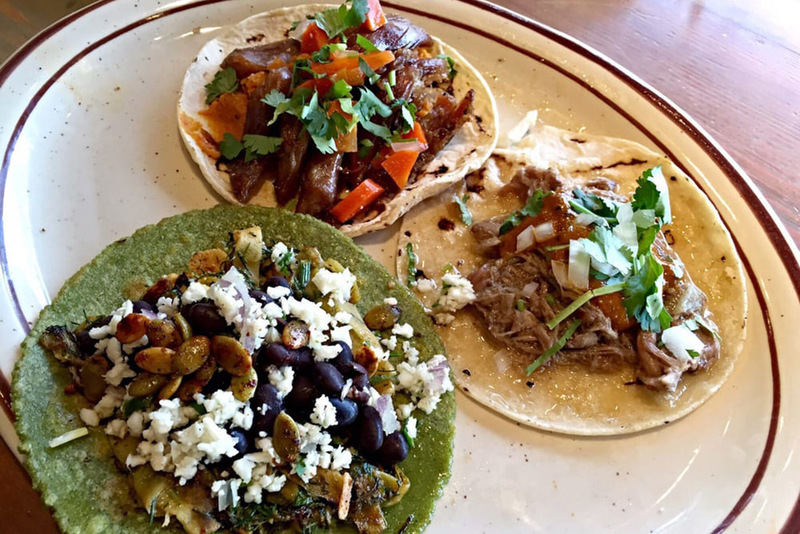 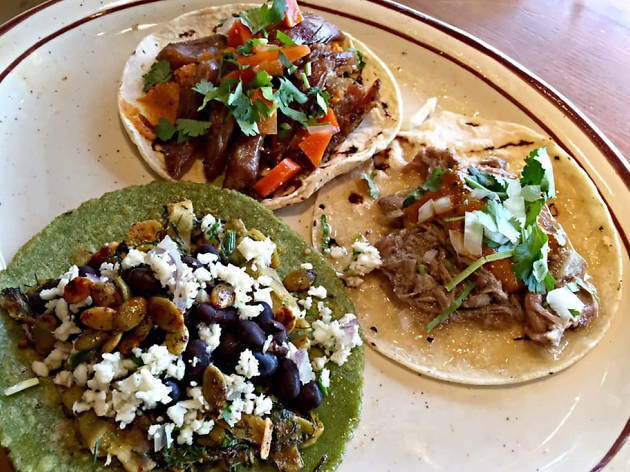 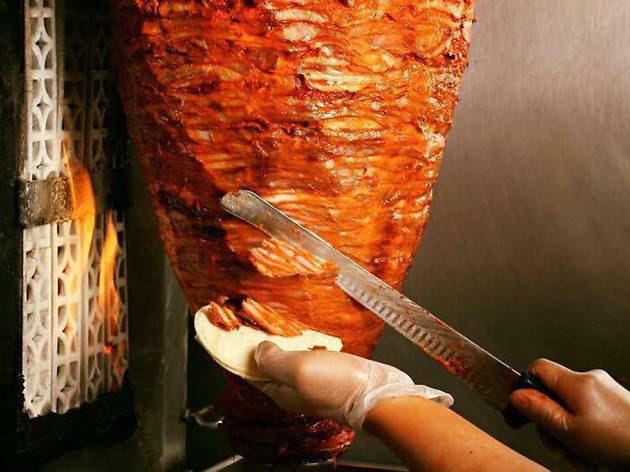 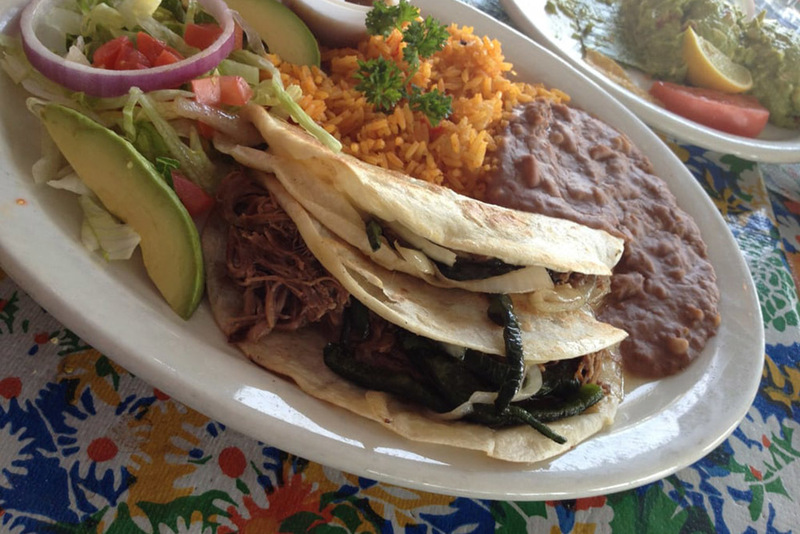 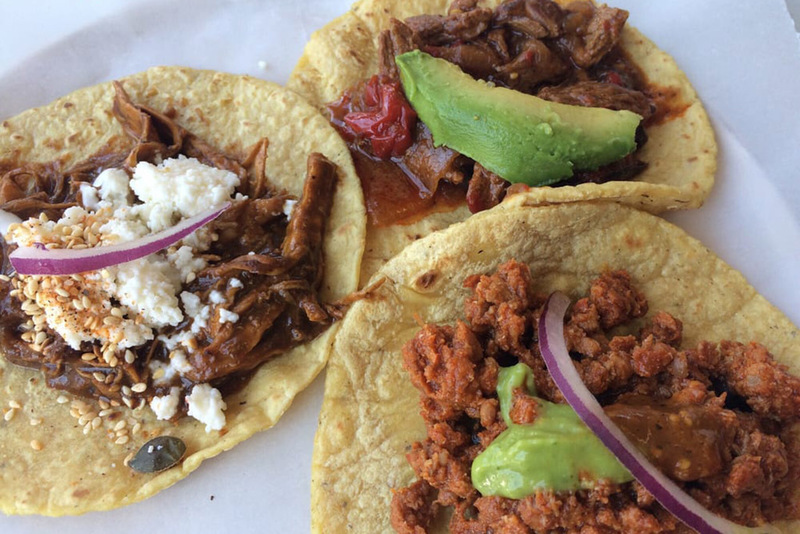 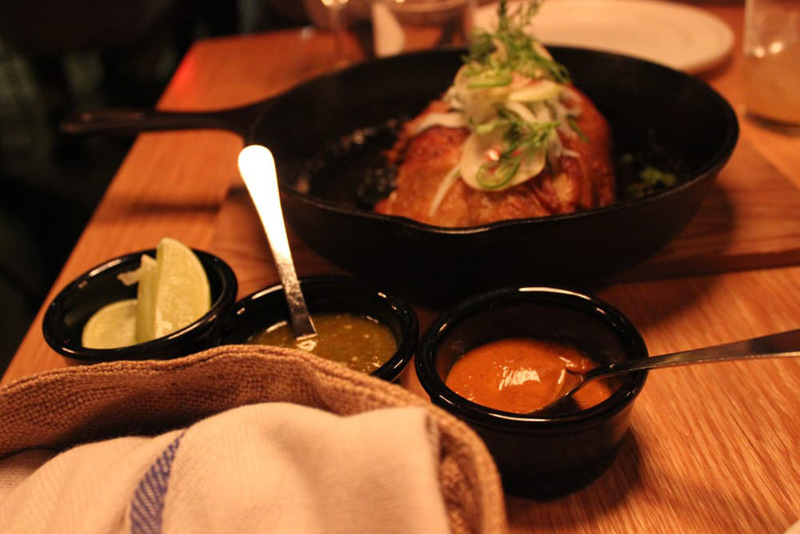 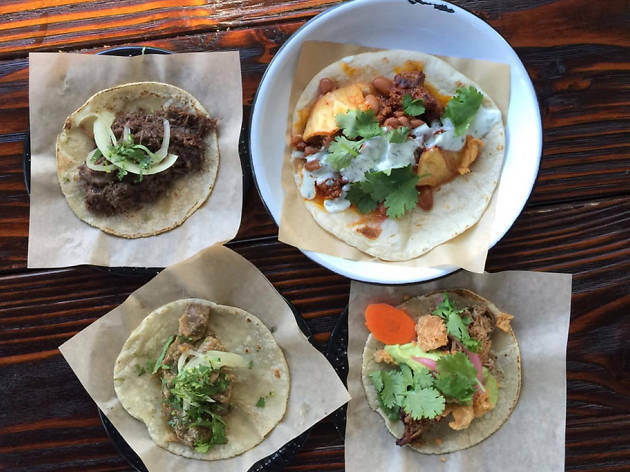 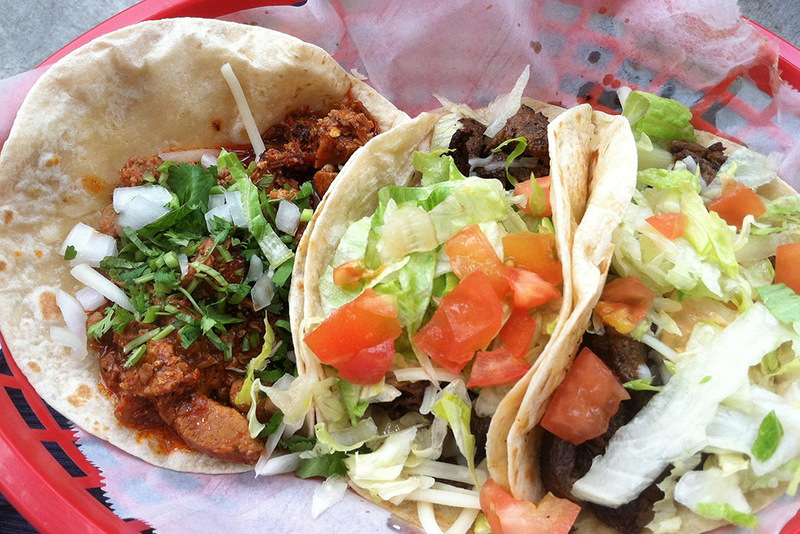 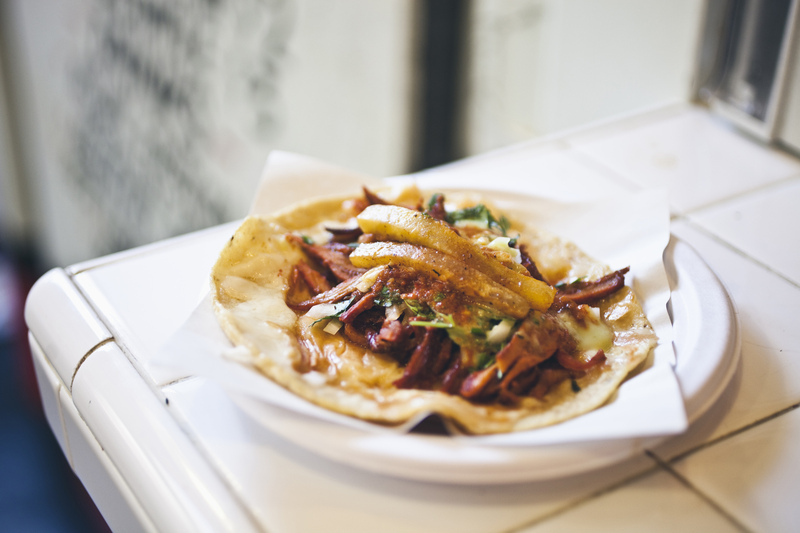 Head to these Mexican restaurants to chow down on stuffed tortillas and more. 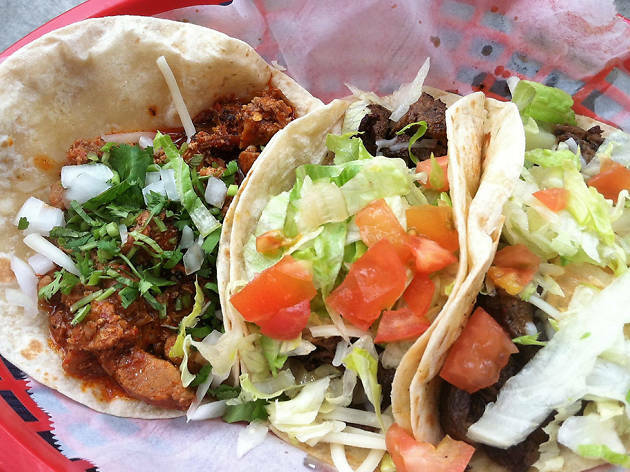 When it comes to the ideal snack food, there’s one clear champion: the taco. 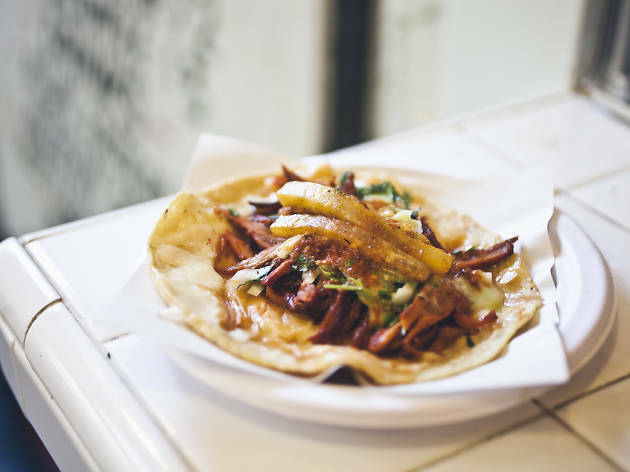 We Americans can’t get enough of these stuffed tortillas, flocking to the best Mexican restaurants in America—as well as to scrappier bodegas and taco trucks—to feast on the spicy, saucy wonders. 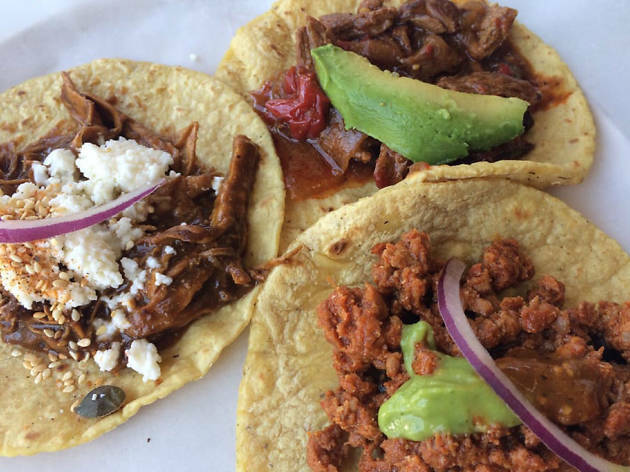 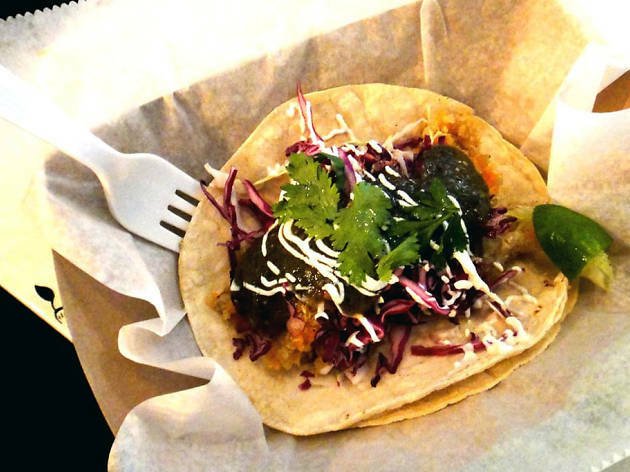 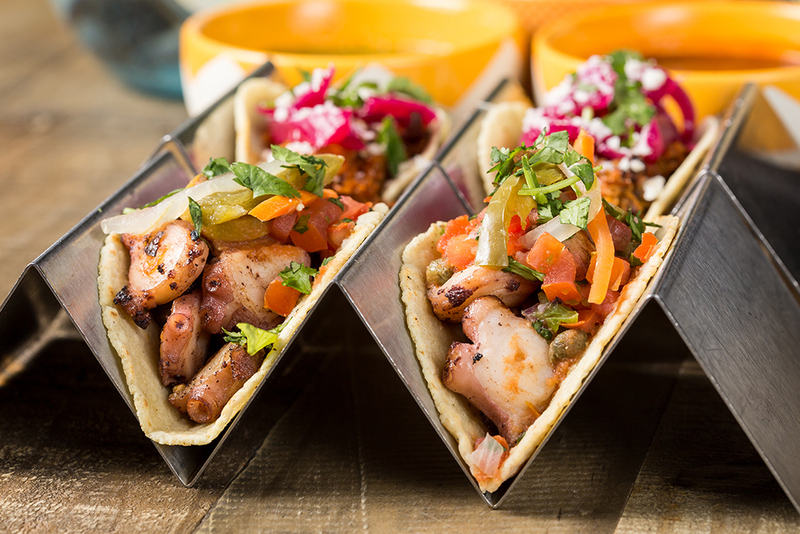 After a night of drinking at the best beer gardens in America or the best tiki bars in America, steal away to one of these jamming’ spots for the best taco you’ll ever eat. 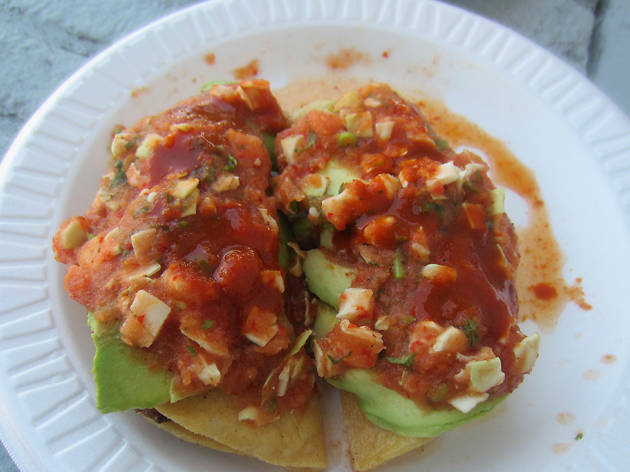 One of the long-standing heroes of the old school taco trucks (aka loncheros), Mariscos Jalisco has earned a deservedly loyal and devoted following. 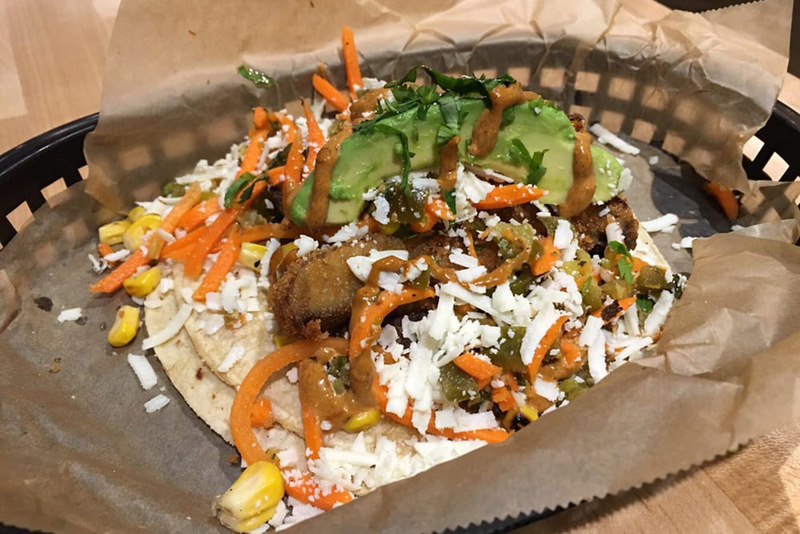 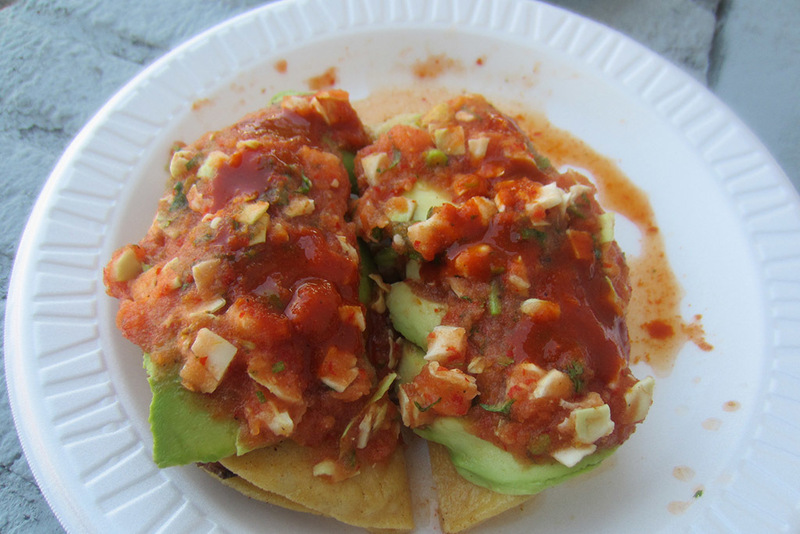 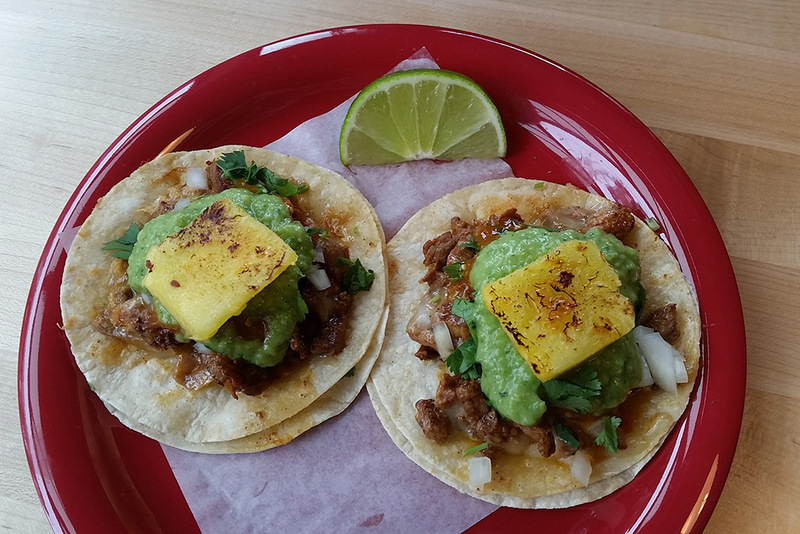 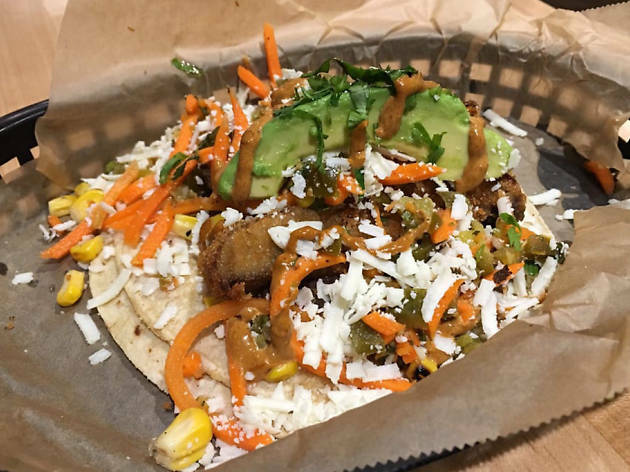 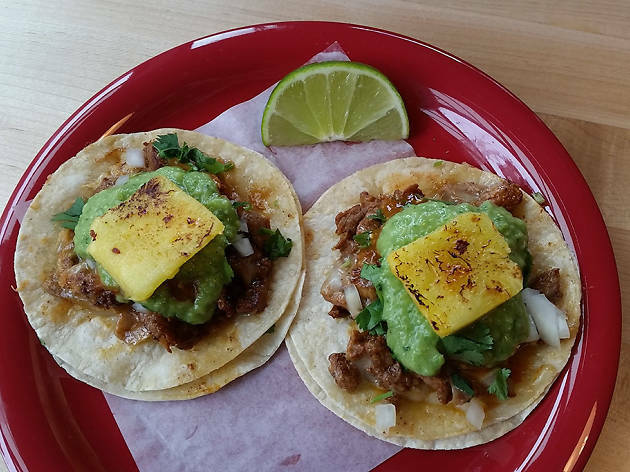 The signature tacos dorado de camaron live up to the hype with flavorful and fresh shrimp folded into a corn tortilla that is then fried to a golden brown and topped with thick slices of avocado and a vibrant and complex salsa roja. 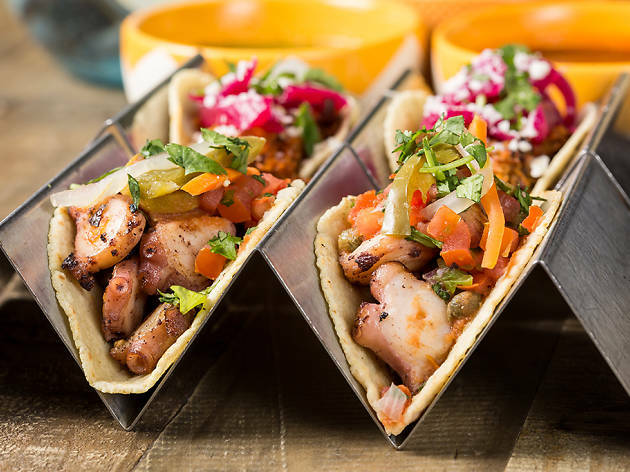 You’ll also want to save room for the legendary tostadas like the Poseidon topped with shrimp ceviche, octopus and a fiery red aguachile of shrimp. 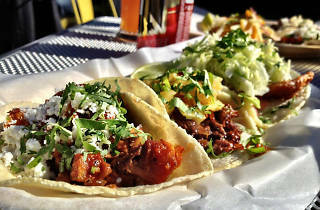 Follow the eatery on Twitter and don’t forget to bring cash.